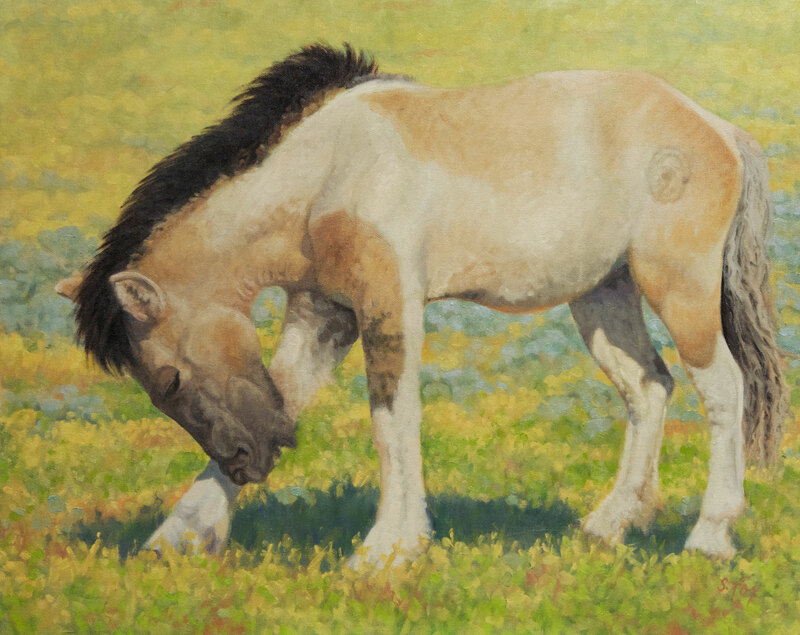 I received word this afternoon that my painting “Mongol Horse #3-Young Stallion” has been accepted into Art and the Animal, the prestigious 50th Annual Exhibition of the Society of Animal Artists. This is the second year in a row I have had work in the show. Last year it was bactrian camels, the detail of which is currently on my masthead. I’ll be at the opening weekend of the show, which will debut at the San Diego Natural History Museum the first weekend in September. More later…. Mongolia Monday- 6 Things I Haven’t Seen Or Done In Mongolia. Yet. Congratulations! I can see why. it is gorgeous! Thanks, Robin! I really appreciate your kind words.